ScanSource Inc. is buying fellow distributor Network1, based in Brazil. The cash deal, worth about $70 million, gives ScanSource greater reach in Latin and South America; Network1 operates in Brazil, Chile, Colombia, Mexico and Peru. ScanSource first entered that part of the world with the 2011 purchase of CDC Brasil. Network1 is 10 years old and employs almost 400 people. The company’s portfolio includes UC and collaboration platforms, networking and performance products, data center and virtualization, cloud, physical security and more. Network1 has teamed with more than 65 vendors, which include Avaya, Dell, Extreme, F5, HP, Juniper, Polycom, Microsoft and Riverbed. Rafael Paloni, Network1’s CEO, will continue to lead ScanSource’s communications business in Latin and South America. ScanSource expects the Network1 purchase to close by the end of the year. The SLC1100 system has been available in Europe and South America. ScanSource has moved its Cisco practice from the ScanSource Security business unit to its ScanSource Catalyst business unit. 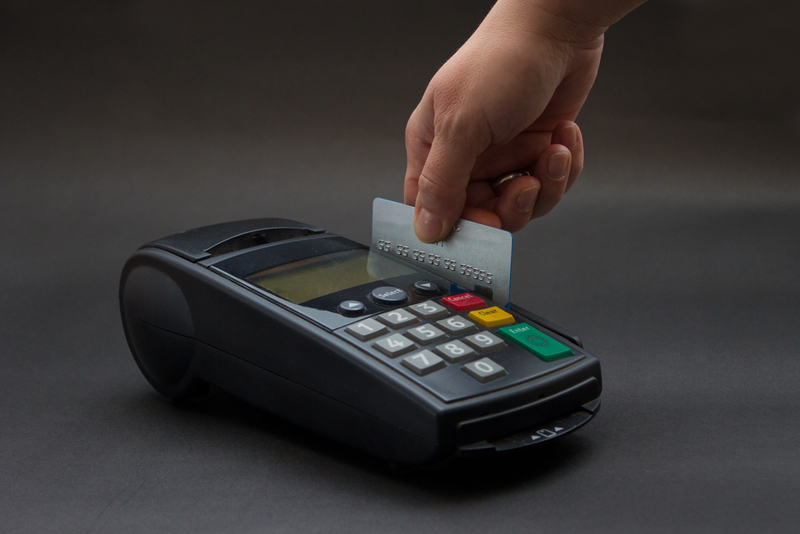 The PASS Program allows resellers to utilize payment device specialists, while still getting paid.